It's Apple Week and we are celebrating all things Apple!Butterscotch Harvest Apple Cake is a wonderful cake full of all the flavors of the autumn season, apples, spices, and a touch of butterscotch. Don't forget to enter the Giveaway at the bottom of this post! For a full list of the prizes see the welcome post. I've been baking this cake for 30 years, but somehow I've never shared the recipe with you here. It's about time! This cake is a timeless classic, and anyone who tastes it instantly loves it. Perfect to make for a carnival cake walk, or bake sale, or pot luck dessert table. You can make it as bundt cake or in a 9 x 13 pan. 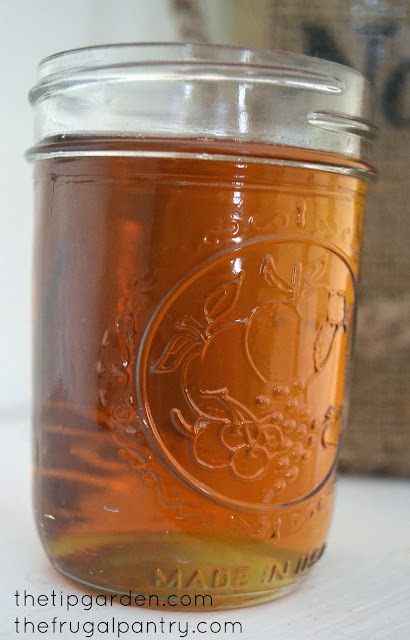 Plan on bringing copies of the recipe with you when you bring it along. you'll be asked for it. Jan's Tip: The original Recipe did not call for any glaze topping at all. It is fine without it, but a powdered sugar glaze is a wonderful addition to the cake. I love to melt the remaining butterscotch chips into the glaze and turn it into a butterscotch glaze. Our Grandmother's ButterRum Sauce recipe would be perfect to serve over the cake too! but you certainly have options! 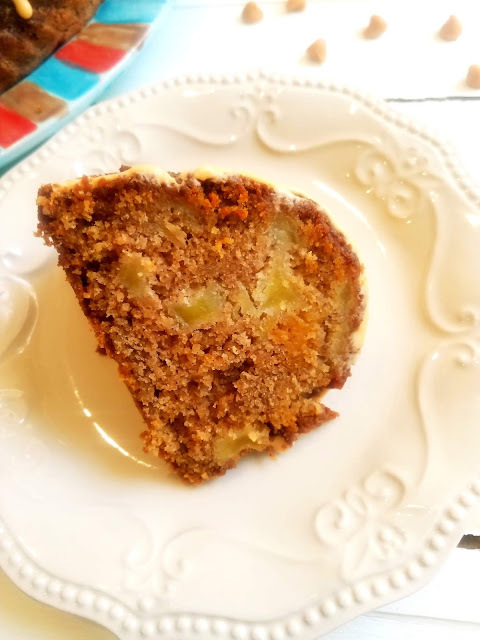 I usually make this cake right after we return from apple picking at our favorite orchard. Our husband's family has been picking there for over 40 years at least so we take it very seriously this apple picking tradition! Sponsor Shoutout! Imperial Sugar provided me with Sugar to use throughout Apple Week. I used mine in today's recipe! 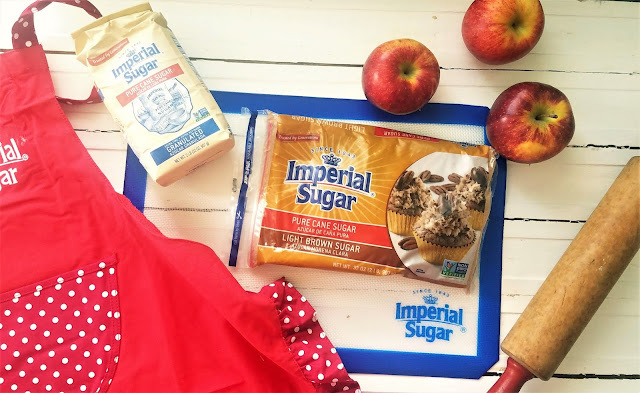 Perfect for baking all your fall treats like this apple cake! Ready to fill your home with the scents of Autumn? Let's get baking! 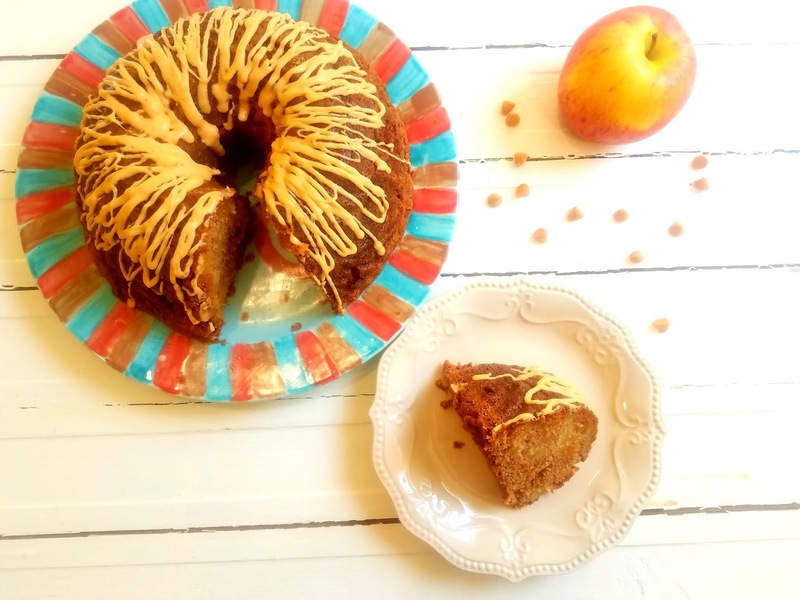 Butterscotch Harvest Apple Cake is a wonderful cake full of all the flavors of the autumn season, apples, spices, and a touch of butterscotch. Preheat Oven to 350 degrees. grease a 9 x 13 or a bundt pan. In a medium bowl, cream butter and sugar. add eggs and beat well. In a separate bowl, mix flour, soda, baking powder, salt, and cinnamon. Add dry ingredients to butter mixture, and blend well. Sir in apples, nuts, and butterscotch chips. Pour into prepared pan. Bake for 1 hour, or until toothpick inserted in center comes out clean. 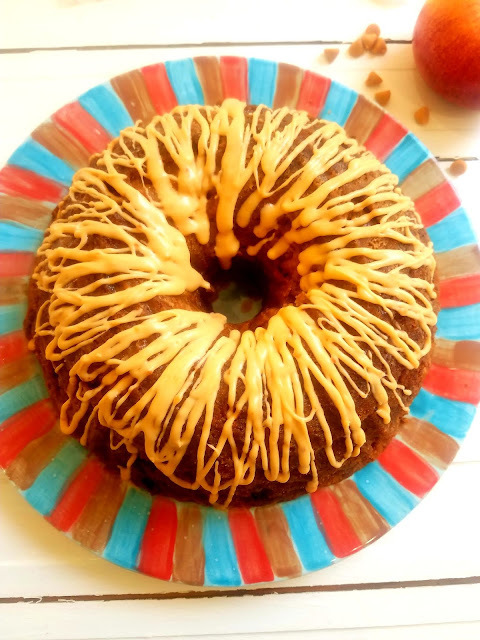 If a Bundt cake: Allow to cool 10 minutes in pan before gently losening edges and placing serving platter on top and then flipping pan and plate over to release cake onto plate. Allow cake to cool completely. While cooling. Mix up glaze, by stirring together powdered sugar and milk. melt butterscotch chips according to package directions and pour into sugar mixture, stirring well. Add milk or more powdered sugar to desired consistency. When cake is completley cool, drizzle glaze over cake. Your cake looks beautiful! I can taste it now! I would love a big ol' slice of that wonderful cake. I love recipes with a history and if you have been baking this one for 30 years it has to be good! I am putting it on my must make list!